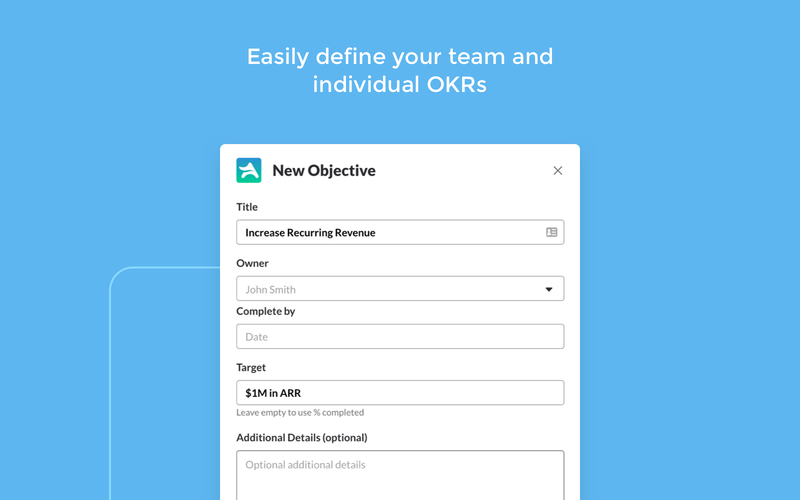 to achieve amazing results!Ally has built-in best practices and automation to help you easily use the OKR goal management framework, that is used by Google, LinkedIn and many other successful companies.Don’t struggle with OKR spreadsheets, or expensive OKR solutions that require your users to switch away from where they work into yet another tool. With Ally, you can focus on achieving your objectives! Ally will be able to access basic information about your public channels (including names, topics, purposes, creation date, and latest message). Ally will be able to send messages to your workspace. Ally will be able to access basic information about your private channels (including names, topics, purposes, creation date, and latest message). Ally will be able to access basic information about your direct messages (including names, topics, purposes, and creation date). 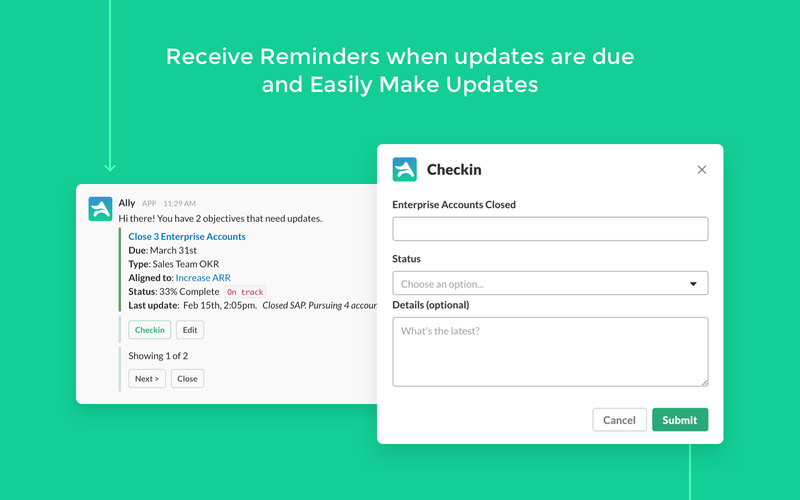 Ally will be able to view the email addresses of your Slack workspace’s members. 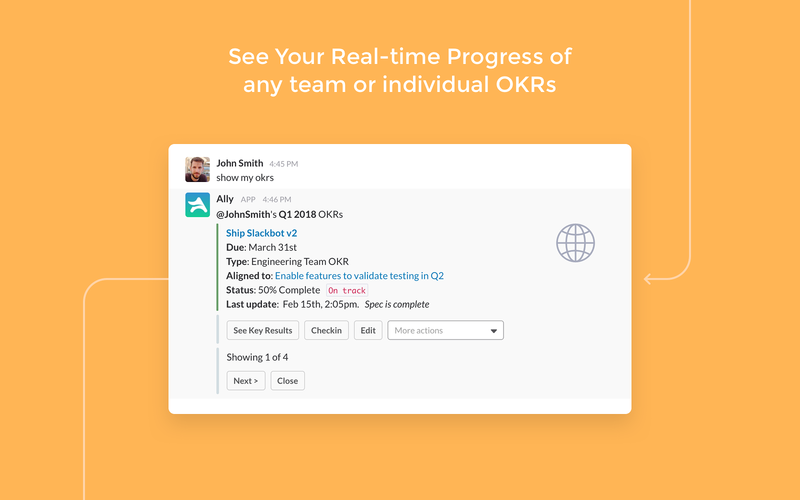 Ally will be able to view your Slack avatar on your workspace. 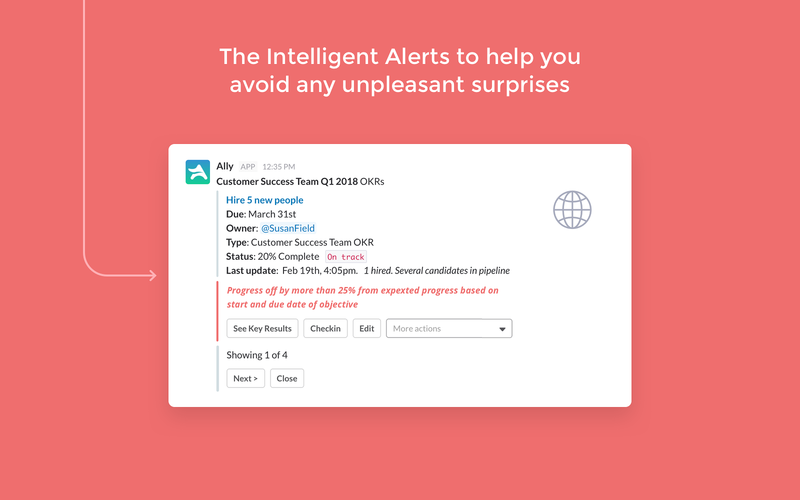 Ally will be able to view your email address on your workspace. 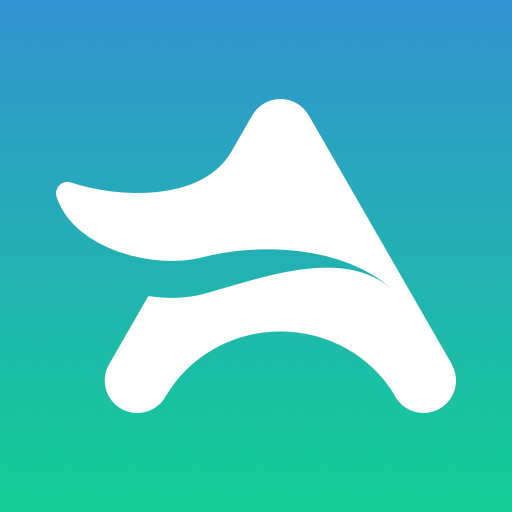 Ally will be able to view your user id number, full name, and workspace id number on your workspace. Ally will be able to view app.gotoally.com URLs to provide previews and other functionality. Ally will be able to add link previews for messages containing app.gotoally.com URLs. Ally will be able to install a bot user that appears in and has access to your workspace’s directory. It can also post messages and view activity on messages in any channel it is invited to. Ally will be able to access profile information for all users on your workspace, including names and contact information.